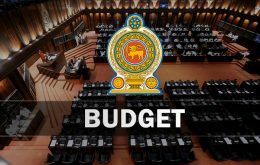 The third reading of the 2019 Budget was passed in Parliament with a majority of 45 votes.119 members voted in favor while 74 voted against. 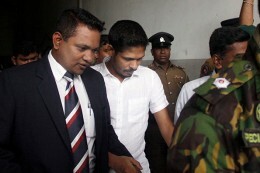 Former Deputy Governor of the Central Bank P. Samarasiri and Chairman of Perpetual Treasuries Ltd (PTL) Geoffrey Aloysius and Directors of PTL Pushyamithra Gunawardena, R. Hulugalla, and M. Surendran, who were in remand custody over Central Bank Bond Scam, were released on bail by the Courts today. 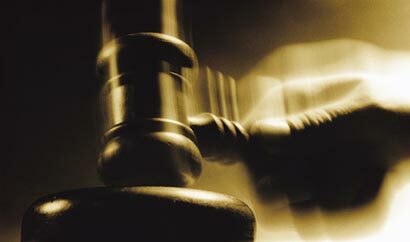 The Court of Appeal has rejected the appeal filed by Gampola Vidanage Samantha Kumara alias ‘Wele Suda’ over the death sentence imposed against him by the Colombo High Court. 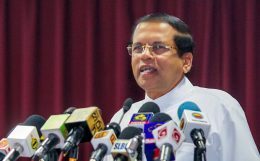 The Police Sergeant attached to the security detail of Minister Arjuna Ranatunga, Aruna Sri Nandana Silva, who was arrested over the shooting at the Ceylon Petroleum Corporation premises in Dematagoda, has been released of all charges. 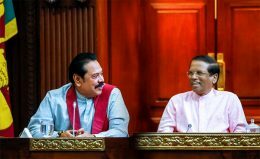 No final decision was taken on the ‘Budget 2019’ vote during the UPFA group meeting presided by President Maithripala Sirisena and Opposition Leader Mahinda Rajapaksa at the Parliamentary complex yesterday. 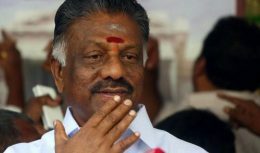 Ruling AIADMK top leader O Paneerselvam Thursday accused the DMK and Congress of being responsible for the “genocide” of Tamils in Sri Lanka during the last phase of civil war in the island nation in 2009.